Sree Chowdeshari Kalyana Mantapa, Vijay Nagar, Bangalore is a great venue for weddings. It offers flexible time slots and allows overnight weddings, making it a convenient choice. Their expert decorators can set up the perfect venue for your special day. You can choose a caterer of your choice to make your special day more special with a delicious feast. The Sree Chowdeshari Kalyana Mantapa located in VijayaNagar, Bangalore has Banquet Halls and Mantapa / Convention Hall. 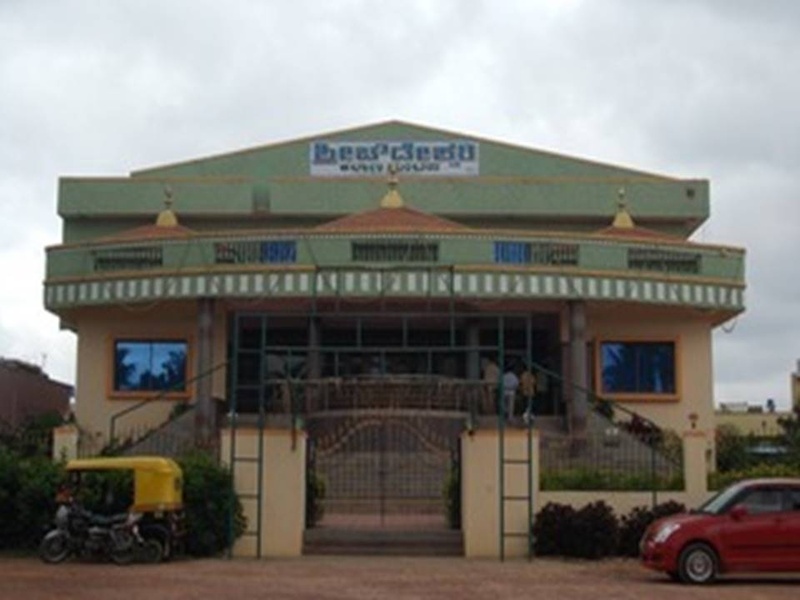 Chowdeshwari hall1 can accommodate upto 600 guests in seating and 1200 guests in floating. Vegetarian food is served at this venue. Features of this wedding venues are : Outside food/caterer allowed at the venue , Music allowed late , Baarat allowed , Fire crackers allowed , Hawan allowed , Decor provided by the venue , Decoration starts at Rs 25000.